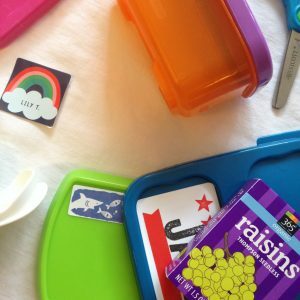 A smattering of new lunchbox containers (yay!) featuring the Shark Chase, Pop of Color, and Rockstar Custom Name Labels from Minted. I remember exactly the first time LittleMan read me a book. We had bought a compilation of Level One stories based on Pixar movies, and this particular story was about opposites: The horse is fast. Merida is happy. The bear is mad. The wall is high. LittleMan was in Kindergarten and we sat on the couch and he read me these ten pages or so and afterwards I flipped through the book alone and wept with pride and amazement that he had cracked this code, which would of course change his life forever. The Mommy is moved. Babygirl is in Kindergarten now (wait, what?) and already she’s talking about her “first-letter power!” and “snap words!” and drawing carefully annotated pictures of “Mommy!” and “Family!” and “Nana!” and overusing exclamation points all over town. Once again, I feel so happy for my child, at the brink of this watershed moment in her intellectual life. I’m also hoping that once she learns to read she’ll stop standing in the kitchen and whining so much. Not that the two are related, but, dare to dream. Sadly, though, with all this mind-blowing knowledge-gaining comes the very real fact of getting everyone out the door by 7:30 in the morning, armed with nutritious foodstuffs so they are Powered! For! Learning! 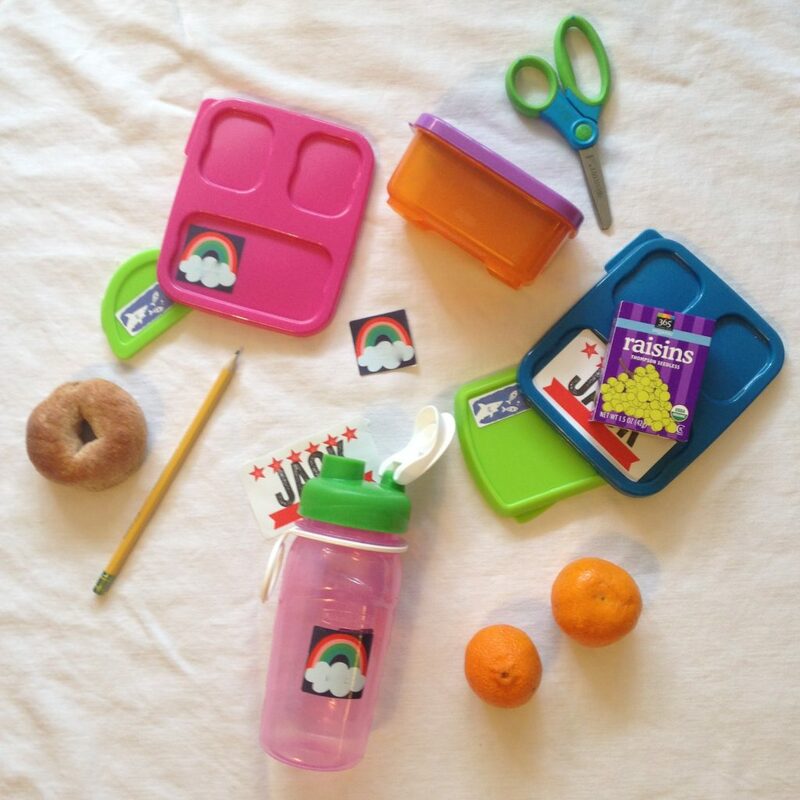 The lunchbox — which used to be really sort of fun, back when my kids ate things like fritatta and sweet potato muffins — now haunts me as I troll the aisles of Trader Joe’s and Whole Foods or scroll through all the self-satisfied bento shots on my Instagram feed. 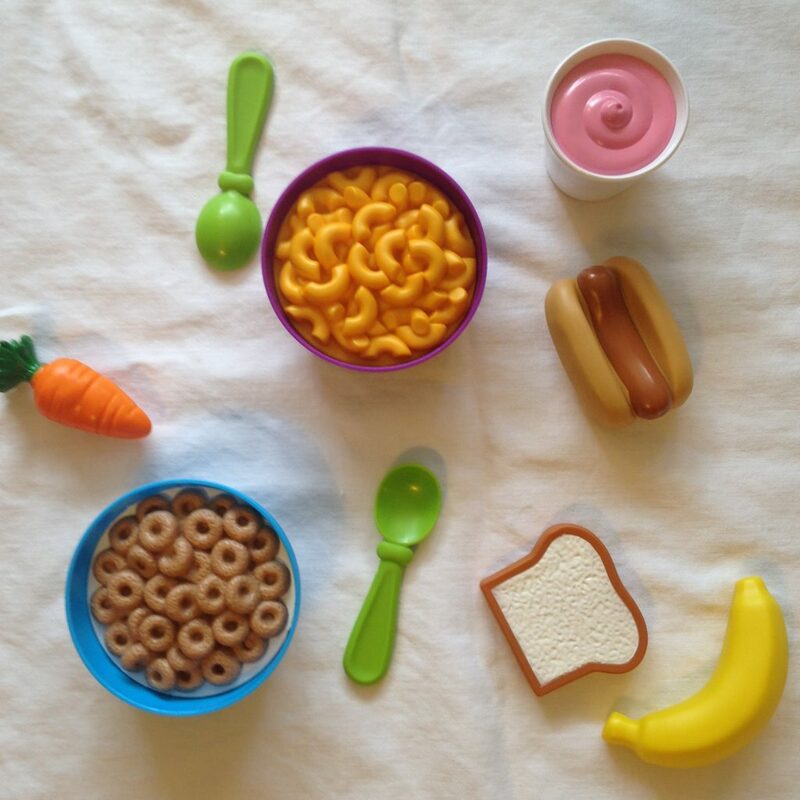 It must be nutritious! It must not be too smelly! It must be visually pleasing! Even after getting smashed around for several hours in the backpack! And guess what? No matter what I do, no matter how hard I try, 60% of it (the part that isn’t Cheddar Bunnies and organic fruit strips) comes home at the end of the day, lukewarm and dried out and utterly unappealing. But we soldier on. As the teachers and students chant at assembly every morning: Can we do it? Yes we can! The truth is, I’ve been at this for, like, seven years with mixed success. So my solution at this point is as follows: do two things, and do them well. In my case, that’s peanut butter on pita OR salami and cheese slices for LittleMan, and almond butter bagel (with honey!) OR prosciutto and melon for Babygirl. The sides vary a bit but the mains stay the same: easy to pack, quick to eat, and sure to please. The area where I nerd out a bit is with the lunchbox containers. I LOVE a good lunchbox container (always have, apparently). One with a strong seal (but not too hard to open! 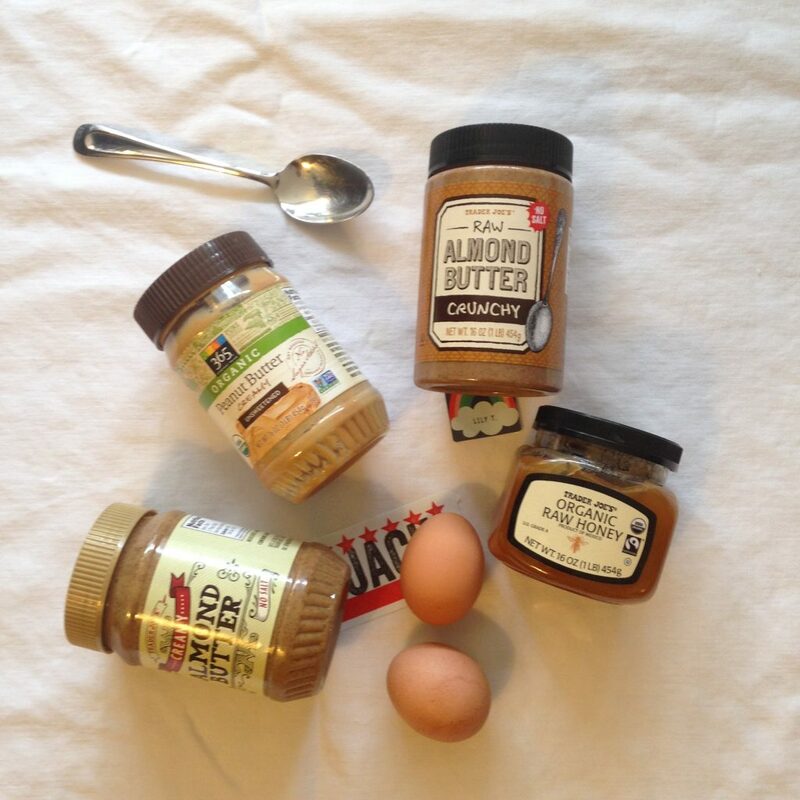 ), that stacks neatly and looks fun even if the thing inside is — wait for it — peanut butter on pita. Again. 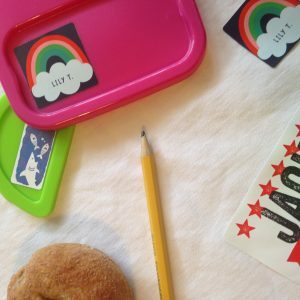 And the other thing I LOVE is a fun sticker to put on a good lunchbox container, which is why a couple of weeks ago I reached out to my friends at Minted and asked them to hook a sister up with their awesome lunchbox labels. What do they say about presentation being everything? This fall, as I stand in the kitchen at 6:30am and slather the nine-millionth serving of almond butter onto the nine-millionth mini bagel, I can at least admire how pretty it looks in a shiny new purple container with an orange lid and a rainbow sticker from Minted. And I can smile, watching my kids eat breakfast and crack jokes with my husband, ever smarter and wittier and more engaged in the world around them, thanks to this crazy thing we call learning.